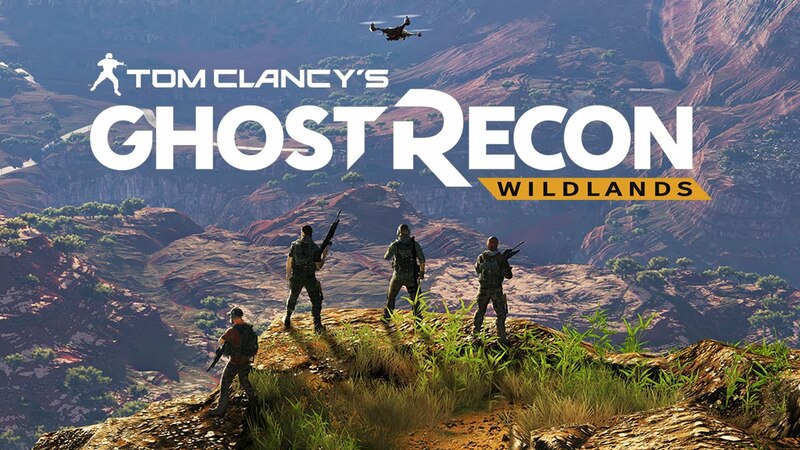 Ubisoft decision to do twice the beta period for open-world shooter with multiplayer focus newest, Ghost Recon: Wildlands seems fruitless sweet. 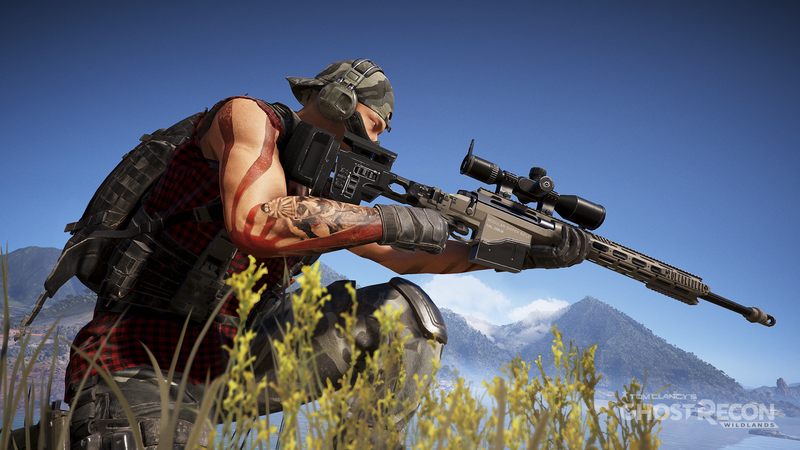 With the hype that is quite strong, especially through the presentation premiere showing tactical impression with the quality of visualization charming, the beta period is likely to gain more fans. The result? At least for the UK market so far have solid sales data, he ended up selling well. Not just topped the first rank, he also reached a new record of its own. How about you? Game what you're playing at the moment?